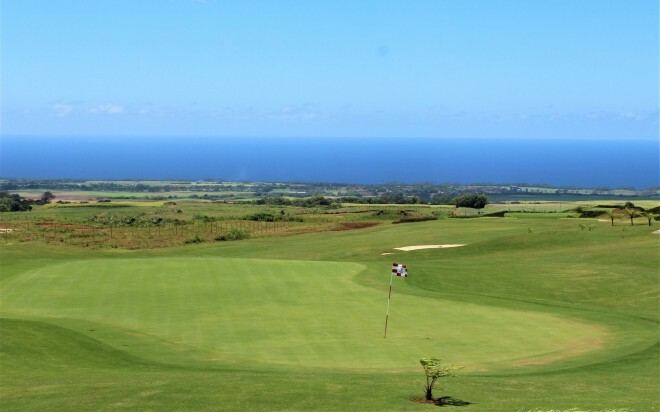 A new challenging 18-hole course in Mauritius. 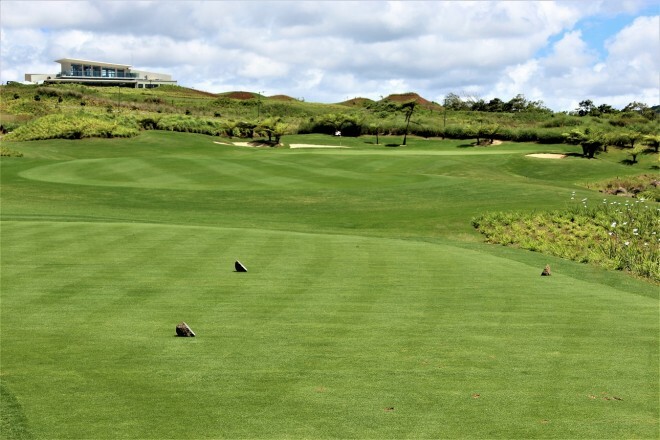 Avalon is an 18-hole golf course in Mauritius that covers some 275 acres of land (out of 544 acres of the whole estate). 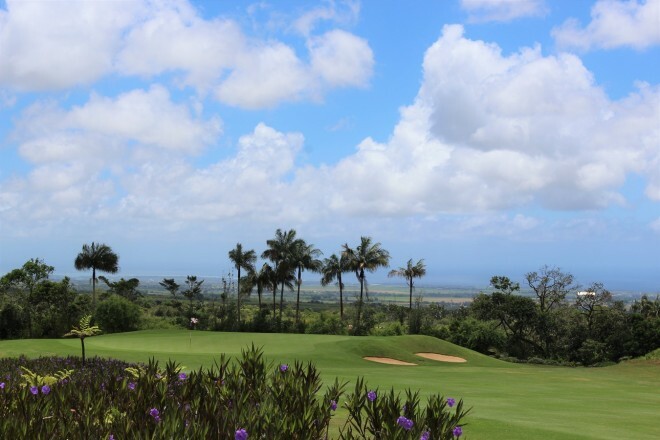 The natural contours and undulations of the golf estate not only enhance the course but also bring character to the game. The course is perhaps best remembered for its hole #4. The tee shot is played from a tee along an elevated ridgeline, across a ravine, to a fairway situated well below the tees. 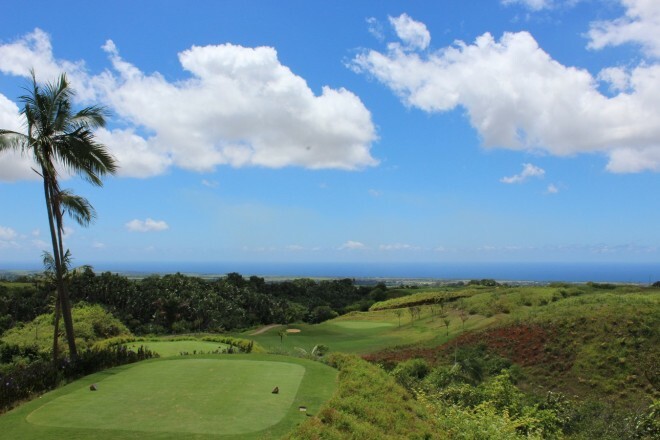 A breathtaking tee shot, but demanding nonetheless. 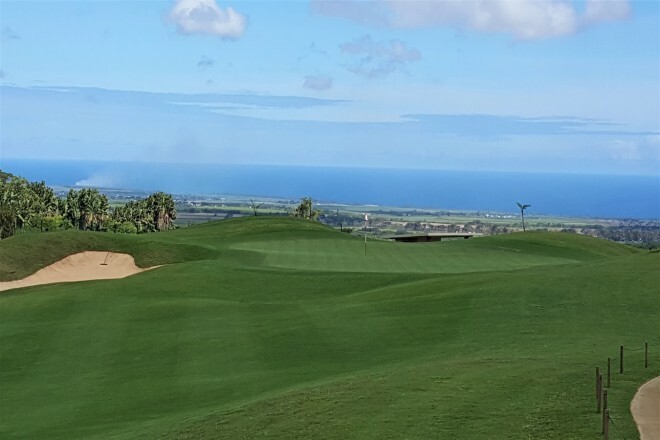 Peter Matkovich’s unique touch is evident throughout the course and his masterpiece is characterised by lush, green, all-season fairways, exceptional bunkering and the clever use of rivers and ravines features.